We bought this cow from Nguni last week. We agreed that when the calf was born it would be his. 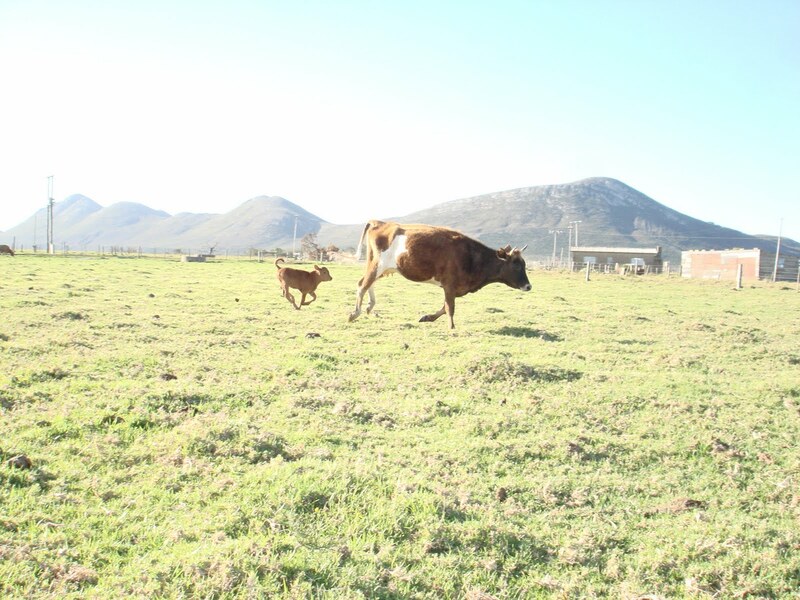 A a healthy bull calf was born and they are roaming the fields together. Next Next post: New Tilapia tank system installed.